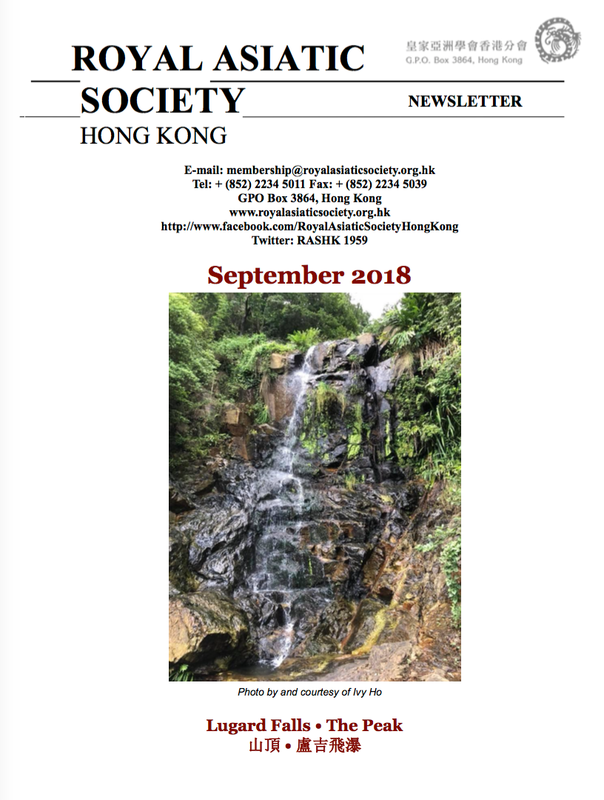 Published six times a year, the Royal Asiatic Society Hong Kong's newsletter keeps members updated on the Society's news, events, new publications and reports on talks and visits. 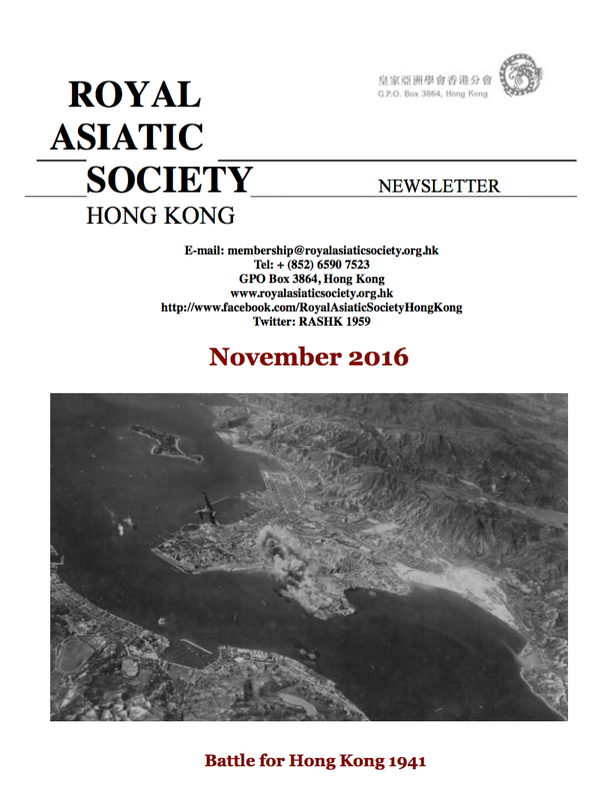 To receive news and updates, please subscribe to our mailing list. You may unsubscribe or correct your data at any time.